If you’re a fan of exclusive cruises, you have most certainly heard of Dubrovnik. 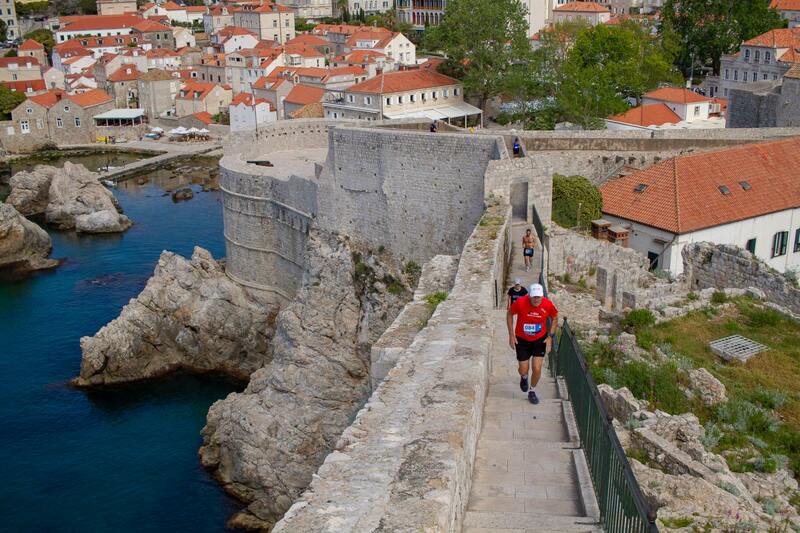 But in the last few years, Dubrovnik became the famous destination for something else – running! 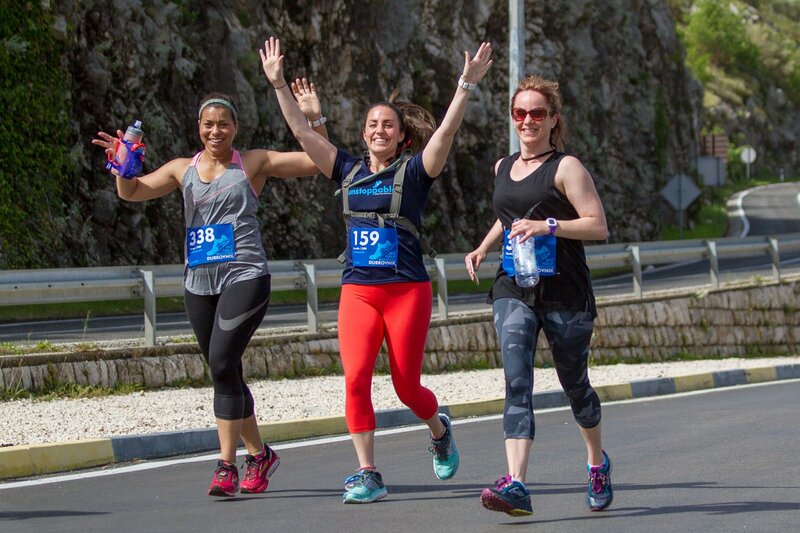 The two-day event at the end of April combines the growingly popular Dubrovnik Half Marathon, an exclusive Run the Wall race around the iconic City Walls, a 5 K charity race and a children’s race. ►Dubrovnik is probably the most famous Croatian city. With its beautiful sea and historical look, it is almost always crowded with tourists. 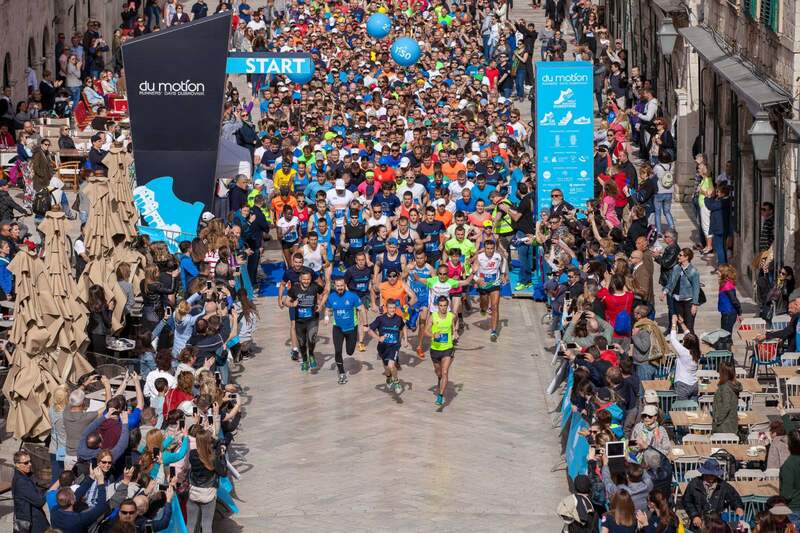 And in April – crowded with runners. 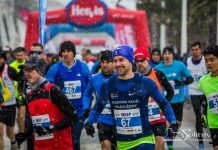 In 2018 there were runners from 51 countries and foreigners made nearly half of the total number of participants. Everyone wants to experience running around those monumental walls beside the sea! 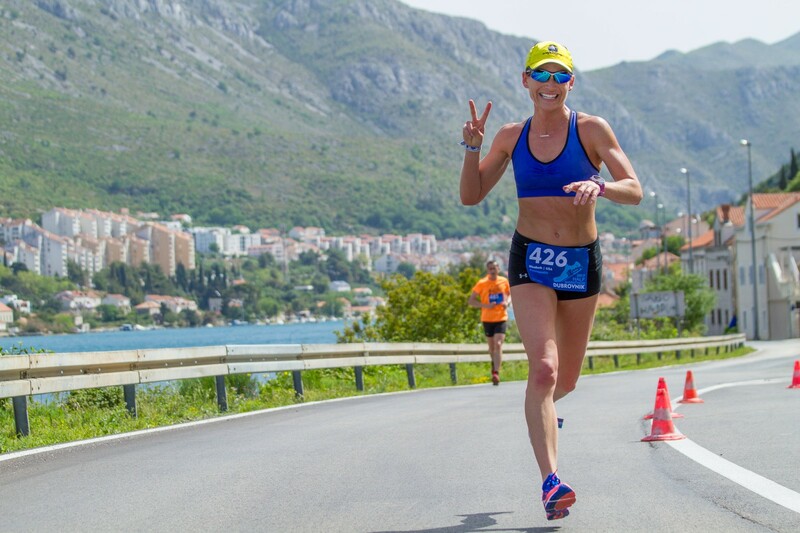 April 27th and 28th 2019 – Runner’s Days Dubrovnik! There is something for everyone – from kids to professional runners. 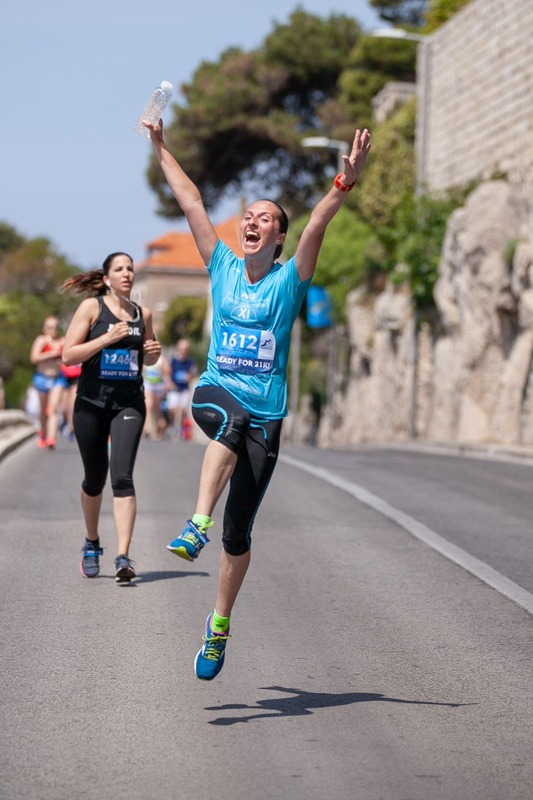 The highlight of Runners’ Days Dubrovnik is the half marathon race. 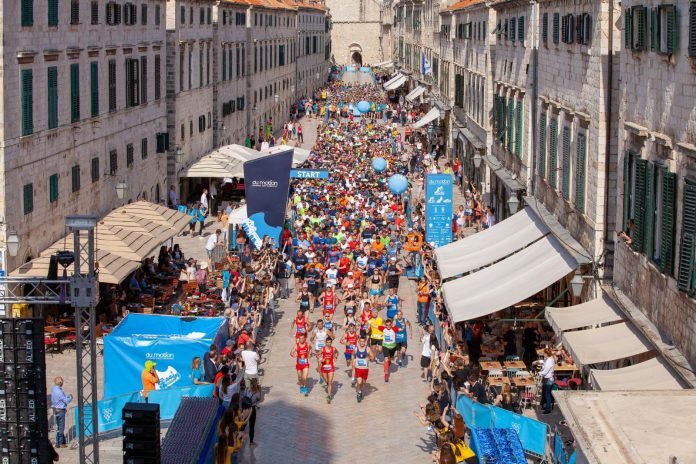 Start and finish are on ►Stradun, Dubrovnik’s most famous street, after which course continues outside the Old Town all the way to the Rijeka Dubrovačka. 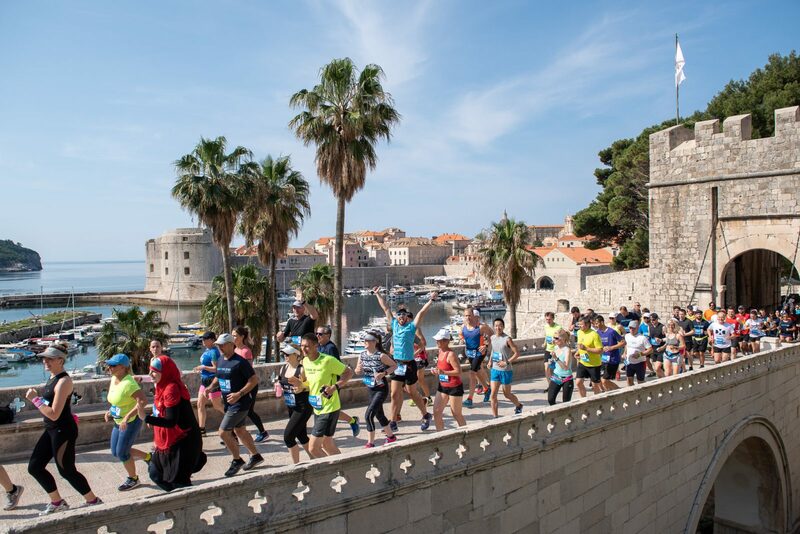 Dubrovnik Half Marathon is the race with a five-star endorsement by European Athletics. The Walls of Dubrovnik have been considered to be amongst the greatest fortification systems of the Middle Ages. The walls run an uninterrupted course of approximately 1,940 meters in length, encircling most of the Old City. Once a year they serve as the track for a very tricky 2,5 K race. Upstairs, downstairs, polished ancient stone, magnificent view – all of it makes this race unforgettable. The number of runners is limited at only 100. 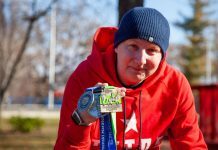 If you came only to enjoy – 5 K race is a piece for you. 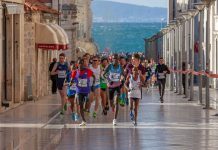 From Stradun, around the Walls, to the harbor and back down to the finish on Stradun, this race offers you unforgettable sightseeing. And for the youngest – a 250 m kids race in the heart of the city. The whole event is being held on the last weekend in April. Run the Walls and kids’ race are usually on Saturday, and 5 K and half marathon are on Sunday. 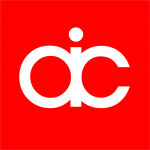 You can sign up here – you can choose between Basic and VIP starting package. 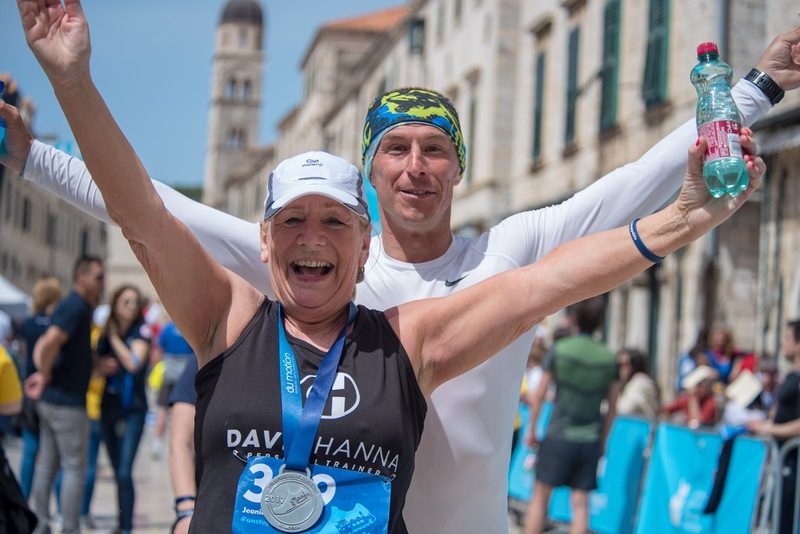 Both are rich – including a beautiful medal, meal, tickets for museums, free public transportation coupon, t-shirt, ►Lokrum island excursion and so on – but the VIP package also offers a car ride, a hoodie, Dubrovnik walking tour, a backpack and a discount for the next years’ race. 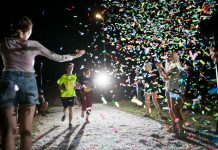 A 5 K race package costs only 8 euros, and kids’ race is free of charge. You can even buy a cheering package for your supporters! Du Motion Expo at ►Lazareti features exhibitors of sport and recreational brands. Runners can buy running sportswear, footwear, training equipment, and other running products there. It’s free and open to the public, and it’s the place of bib pick-up for all participants. Organizers are fluent in English and French. You can come to Dubrovnik by plane, bus, ferry, and car. Dubrovnik airport is located 15 K outside of the city and offers you a shuttle bus ride to the city. If you’re coming from Italy, Slovenia or other parts of Croatia, you can take a bus or rent a car. There is also an option to come to Dubrovnik on a ferry from Italy or some Croatian islands. Public transportation in the city is based on buses, but everyone would recommend going on foot. You will discover its narrow streets with laundry hung up to dry, houses made of stone, gardens where the evergreen branches of oranges, boats anchored in the harbor, the azure sea and contours of distant islands. You will find many things and details which you would miss driving in a car or riding on a bus. The entire Old City is a pedestrian zone. Dubrovnik is one of Croatia’s best-known tourist hotspots, offering exceptional hotel and hostel accommodation as well as a wide selection of private apartments and rooms, along with several campsites. You can even rent a luxuriously redecorated old palace! Every part of Dubrovnik Old City is a remarkable site and part of the rich heritage of our ancestors. That makes Dubrovnik an extraordinary city – a living monument. The historical monuments include the Old City with Stradun, Rectors Palace, St Blaise’s Church, Sponza Palace, Orlando Column, beautiful historic churches, cathedrals and city streets. Dubrovnik is a museum that managed to preserve all of its historic buildings and their beauty which should be visited by all means. Protected with UNESCO World Heritage status since 1979, Dubrovnik can boast one of the first such listings in Croatia. Its rich history, geographic location, mild climate and traditional hospitality and excellence in tourism make Dubrovnik a recognized high-quality product on the international tourism markets. The city is a destination of culture, as witnessed by its many festivals, prestigious art happenings, major open-air events and excellent artists’ and athletes’ visits. Let’s agree – there is no better way to explore such city than running!